Alfred Sisley – Museé d’Orsay RF 1693. Title: Le repos au bord du ruisseau. Lisière de bois. Date: 1878. Materials: oil on canvas. Dimensions: 73.5 x 80.5 cm. Nr. : RF 1693. 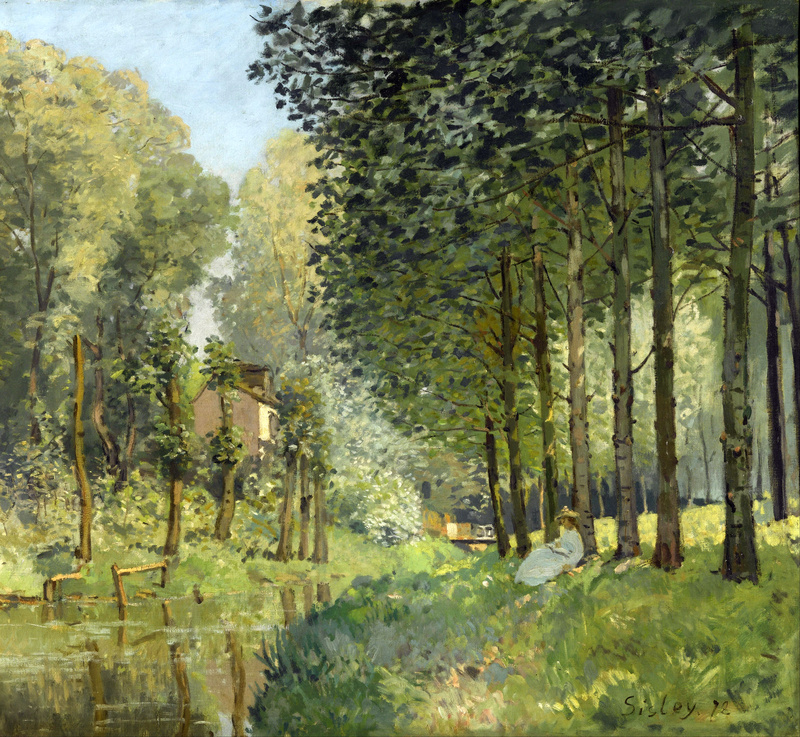 Source: https://commons.wikimedia.org/wiki/File:Alfred_Sisley_-_Rest_along_the_Stream._Edge_of_the_Wood_-_Google_Art_Project.jpg. I have changed the light, contrast and colors of the original photo. Materials: oil on canvas. Dimensions: 60 x 81 cm. 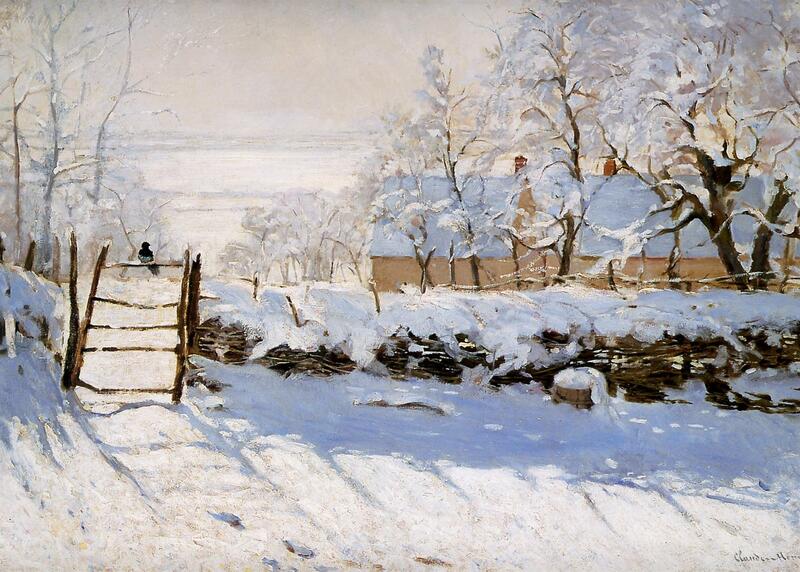 Inscriptions: Claude Monet (lower left). Nr. : RF 2010. 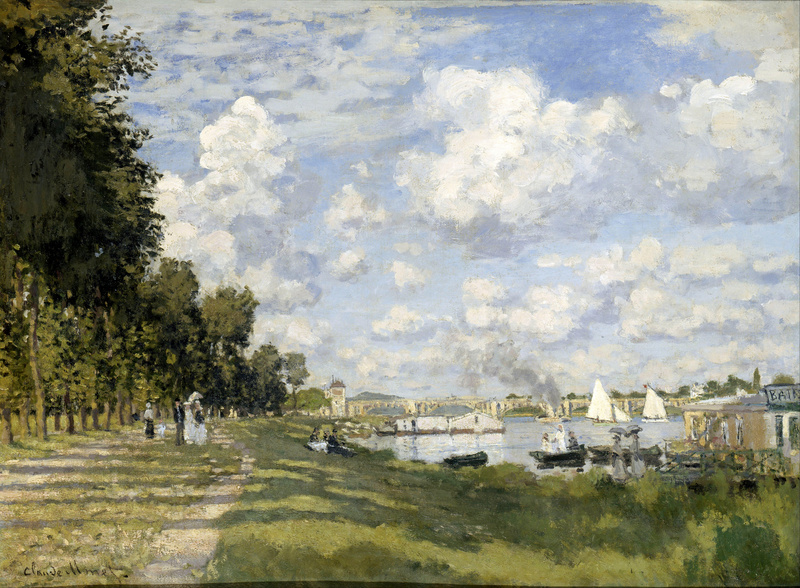 Source: http://commons.wikimedia.org/wiki/File:Claude_Monet_-_Bassin_d’Argenteuil_-_Google_Art_Project.jpg. I have changed the light and contrast of the original photo.